Get to know more about who’s involved at CG5 and how it all began. Craig was born in Paisley, Glasgow in 1976, but grew up in the Devon. He has enjoyed a 16 year career in professional rugby, representing Richmond, Llanelli Scarlets and an 11 year stint at the Worcester Warriors, where he is the clubs leading appearance maker. Craig has also had international recognition playing rugby for England U/19’s, U/21’s, Students and England ‘A’. Craig says “Sport has always been a huge part of my life, my love and enjoyment of participating and competing developed at an early age. 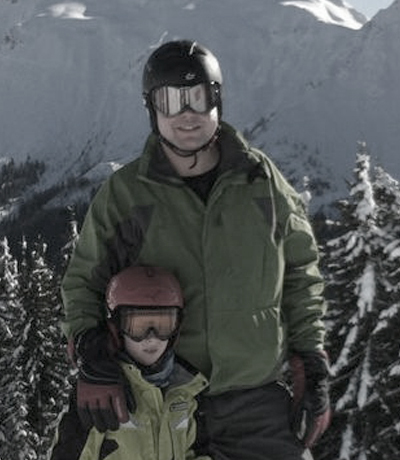 I was very fortunate to have access to, and experience a wide variety of sports as I grew up. I was also actively encouraged by my parents, teachers and club coaches to push and better myself in all that I did. Sport has provided me with some incredible experiences, invaluable skills and life long friendships, its helped to develop my character and to mould me in to the person I am today. I am a big believer in giving your all, whatever you do, do it with intensity and with passion, but also conduct yourself with integrity and humility, sport has taught me this. Sport has given me personally so much, CG5 gives me a platform and a vehicle to be able to give some of that back to others. Providing help, support, encouragement and funding for the next generation to participate, develop and excel at sport is something that I’m really excited about”. Steve grew up in Birmingham and played football and cricket at a high level in the Midlands and fought Muay Thai at a national level as a child. He now lives in Worcestershire and is MD of Spirit Executive, the Executive Headhunting firm, and sits on the business advisory board for the UW Worcester Wolves Basketball team. Steve says “as a child I was lucky to be surrounded by sport, I played cricket as a 14 year old for the under 16’s and men’s teams, I played football with guys who went on to play in the premiership and for England and Jamaica at full international level and with Muay Thai I had the honour to train with Master Sken and trained and sparred with a 4 X World Kickboxing Champ, a 6 X British Champion and a few other British Champions and a variety of other European and British Contenders. Whether it was fighting, playing competitively or just training and sparring with adults and individuals at the elite level, it certainly helped me to raise my game and make me aware that with hard work anything is possible, I truly believe the skills and experience that sport gave me – discipline, respect, a hard work ethic and self-belief helped me mature as a person. 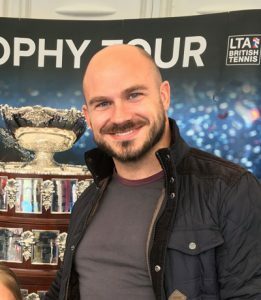 Passionate about family, passionate about sport, interested to investigate the role he can perform in enhancing both, Simon became involved in CG5 and its charitable aims to give something back to his home town of Worcester and its aspiring sporting next generation. Rob originally lived further North, in sunny Scunthorpe. Obsessed with sport as a child, Rob competed at The English Schools Championships for athletics and represented the County at rugby. 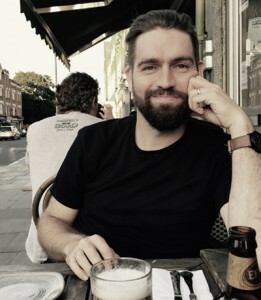 After moving to Worcester a number of years ago, Rob founded We are Beard, a multidisciplinary design studio, who work closely with a number of high profile clients, including sports teams such as Worcestershire CCC and Gloucester Rugby. “I was obsessed with sport growing up”, says Rob. “Every waking moment I wanted to be out and be active. Whether I was just riding my bike, or out playing football, rugby, cricket, tennis, basketball or golf – I just couldn’t get enough! I loved pushing myself to try and reach new targets and see how far I could go with something. Even as the number of sports I participated in decreased in later life, I still take huge value from the things I learned from all of these sports. Even now, running a business, I use these skills daily – whether it’s the value of being in a team, dealing with pressure or knowing how to focus on an individual task, they are all fantastic life lessons. Dan, like all the other trustees, has been involved in sport from an early age, starting off with Judo at 7 years old, then school boy Rugby which led him on to representing East Midland colts and Peterborough Rugby Club 1st XV. Dan also represented Kent county in Hockey and the National Indoor Hockey team at U16. In 2005 Dan went back to his roots in martial arts and began MMA (Mixed Martial Arts) competing at semi-professional level. 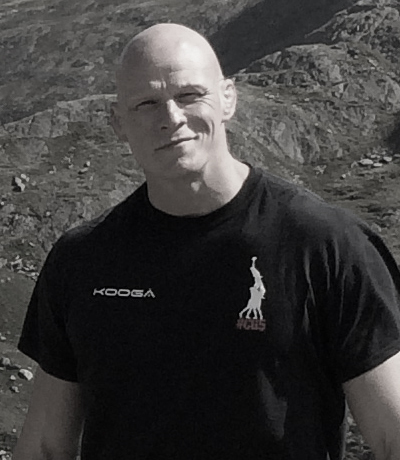 In business Dan is an EMEA Senior Category Manager within a Global Packaging company, owner of Trojan Free Fighters in Worcester and also owner of martial arts promotion Ultimate Impact Events. “Sport has always been and will continue to be a huge part of my life. I have been fortunate enough to experience many different sports from rugby, hockey, athletic, swimming, judo and now Brazilian Jiu Jitsu, Muay Thai, K1 Kickboxing and MMA, and the common theme with all sport is the discipline, focus, confidence that sport can bring to an individual. I was truly an honoured to be asked to join CG5 to help give other young talented sports men & women the opportunity to reach their full potential and to develop their skills in their choice sport. Chris was born and grew up in Bromsgrove and throughout his school life was known as “Sport Billy” playing in every sports team from Rugby, football, cricket, tennis to Athletics .However, Basketball became his passion at age 15 when he played for Bromsgrove Youth Centre. From there Chris played for Birmingham Bullets juniors U17 , representing England at this age group. He then spent a year in America studying and playing at University of North Carolina. On his return home he again played for Birmingham Bullets at U19 and subsequently the Senior Mens team in the BBL. Chris has also played for Worcester chiefs at National League level and Worcester Wolves EBL. Serious injury halted his playing career but his love of the game made it an easy transition into coaching . 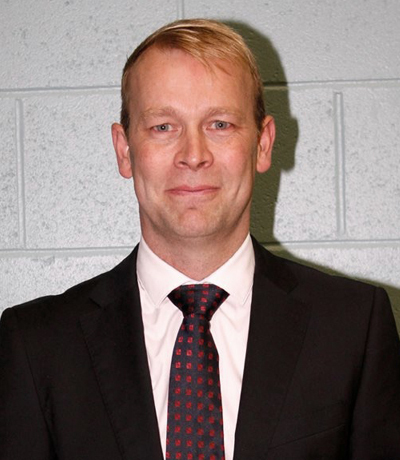 He has coached Bromsgrove Boars, Birmingham Bullets U20 (winning 3 National Championships) Redditch Ladies, Worcester Wolves Ladies, Worcester Wolves EBL and BBL, Worcester Wolves 2nds and Head Coach of Worcester Wolves Academy. Chris is the managing Director of The Car Refurb Centre in Worcester which he set up in 2011, having spent all his working life in the car repair business as a painter working for Ford Motor Sport and Arrows Formula 1. 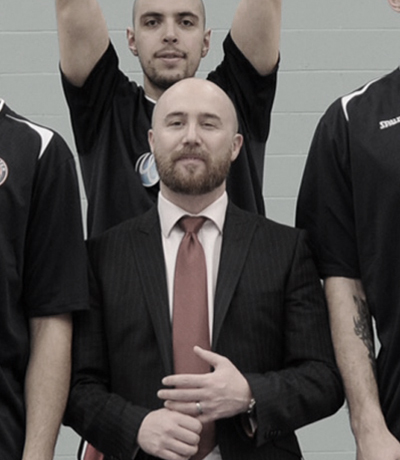 He is Head Coach of Worcester Wolves 2 and is also able to use his experience, knowledge and passion for the game in his commentating role for BBL TV, BBC TV and BBC Radio. Chris says “ Sport has always been a major part of my life even my work revolved around my playing career. I have witnessed and experienced the extremes of funding available for sport from the poor, inner city kid struggling to afford a pair of basketball shoes to the unlimited money available in Formula 1. CG5 has given me the platform to be able to help young people reach their full potential in any sport by providing them with the vital funding needed to participate and achieve their goals.